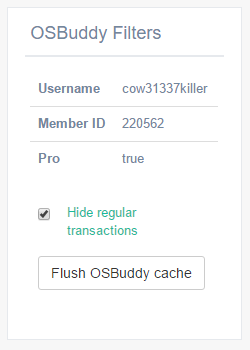 We've just added a button onto the OSBuddy Import page to clear your stored cache. Some users have noticed their items aren't always displaying, so now you can force a reload of the cached data. Let me know on Discord or by email if you are having any issues.